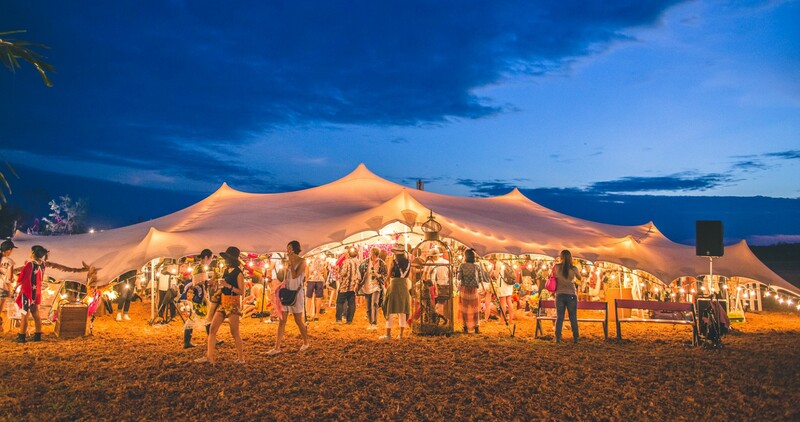 Peppermint has been providing the highest quality festival bars and event solutions since 2003 and along the way have worked with the best partners to help execute bespoke installations and pop ups. Today, Peppermint would like to announce a new working partnership with Intent, the industry leading stretch tent partner who provide and rig canopies at outdoor events. 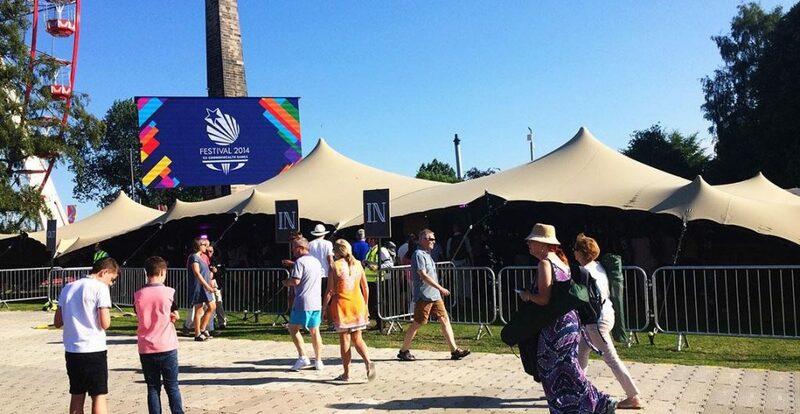 Over the last three years, Peppermint have worked together on a range of installations, from small bespoke, designed pop-ups to large festival bars working with clients and sites including The Commonwealth Games, Rewind Festival and British Summertime Festival. 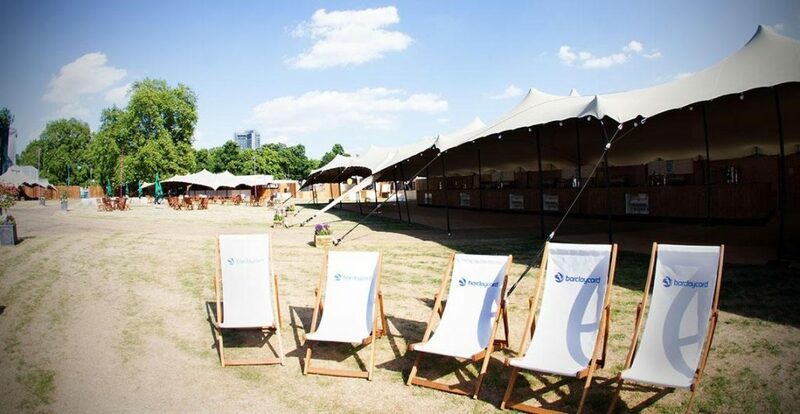 Commissioned by AEG at British Summer Time festival, Peppermint and Intent worked together to create five luxurious Garden VIP bar areas in Hyde park, creating shaded retreats by combining multiple stretch tents. Working for the Glasgow Commonwealth Games, Peppermint partnered with Intent create a variety of bespoke bars, including rum, gin and champagne bars, within a drinks village setting. We look forward to the next round of challenging outdoor installations to execute together in summer 2017.